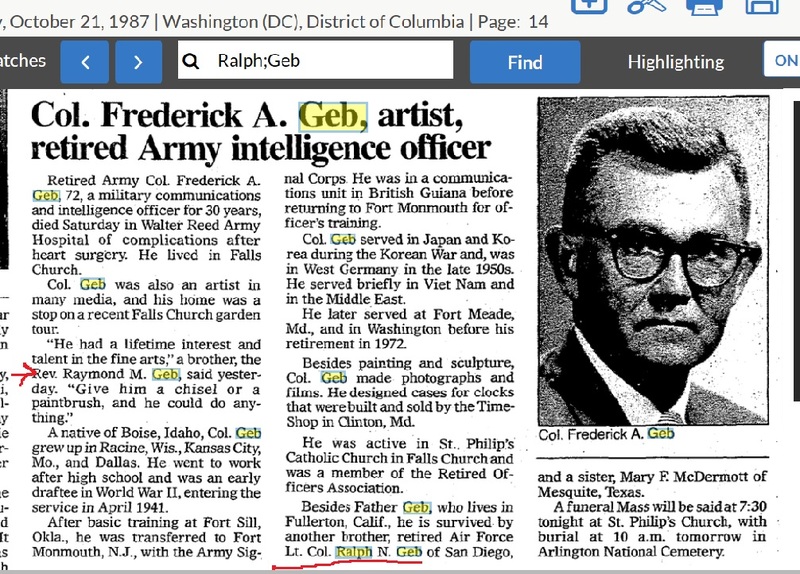 Ralph Geb, Malcolm Wallace's high school friend. 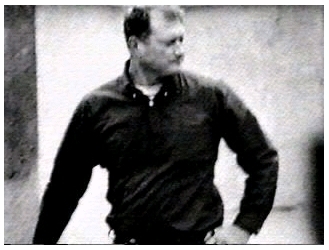 The photos in the link below of Geb are taken approx 25 years before the MC Oswald imposter. 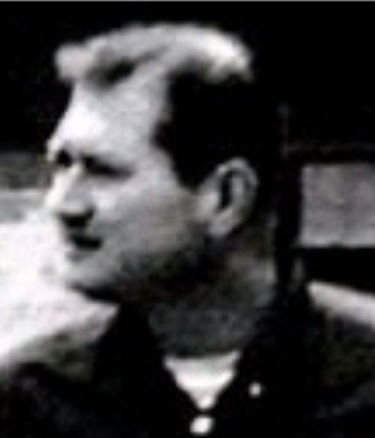 Regarding Ralph Geb in my opinion he was never intended to look like Oswald merely create paper trail with accomplices in MC as par of the framing of Oswald. 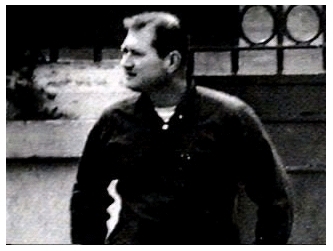 The CIA never intended issuing the embassy photographs of the MC mystery man because they knew it wasn't Oswald. However, the FBI sent them under pressure from the Ambassador. Released files state how regretful the CIA were that the photos had been entered into the chain of evidence by the FBI whilst under pressure. Oswald was in MC but had been sent to deliver toxins to a contact to kill Castro. However, this too was part of the plan to frame Oswald and actioned by David Atlee Philips aka Maurice Bishop. Hoover was quick to report to LBJ that there was another Oswald imposter in MC to push the focus towards the CIA whom he hated. Hoover couldn't do anything but cover things up as Oswald was taken off the FBI watch list just before the assassination when Hoover learned fully of the plot. Also Angleton had blackmailed Hoover and Hoover great friends with LBJ would have been retired if JFK remained in power. I believe you've presented a information "in a nutshell"..... Can you fill it in a bit? Hello Walt, The photos came from he book Men on the 6th Floor. 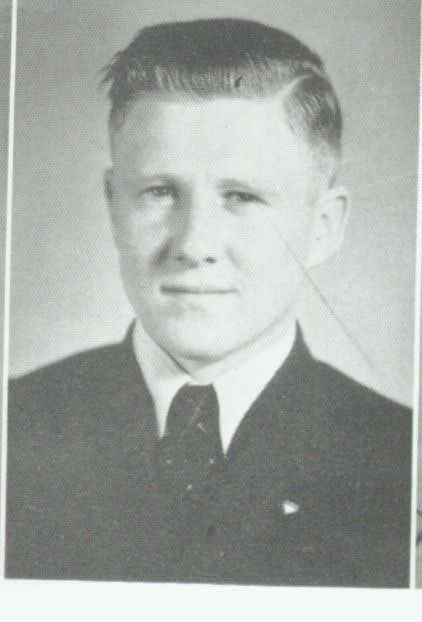 A classmate of Mac Wallace and Ralph Geb identified the MC mystery man photo as Ralph Geb. The photo of Geb that was taken many years prior to the Mexico City photo...... is inconclusive. 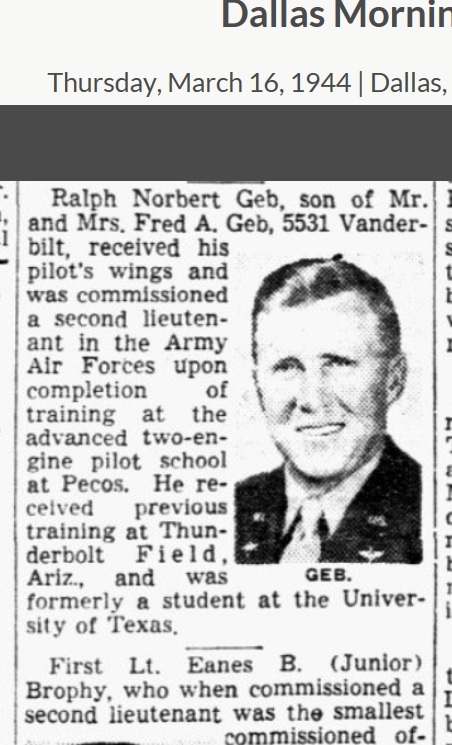 But WHO is Ralph Geb??..... Was he an FBI asset? or connected with any organization? As far as I know Ralph Geb is the only firm identification of MC Man apart I think from a Russian but even the CIA stated he was American. Yes the photos of Geb are 25 years before the MC photos. My theory is that Oswald was sent to MC as part of his sheep dipping / frame up whist he thought he was doing his bit to kill Castro for the Government. Yes the photo is inconclusive but its a recorded identification with links back through Mac Wallace to the Skull and Bones Society at Yale and there is a likeness in the eyes and mouth. Also Geb's earlier photo shows his potential to gain weight!! Any role in MC was a minor one in terms of what an imposter had to do. Just lay a trail of paperwork. No similarity to Oswald required. The conspiracy needed something far more deep rooted than just all working for an agency. A secret society suits it perfectly. of mentioning Geb. What else have you got? 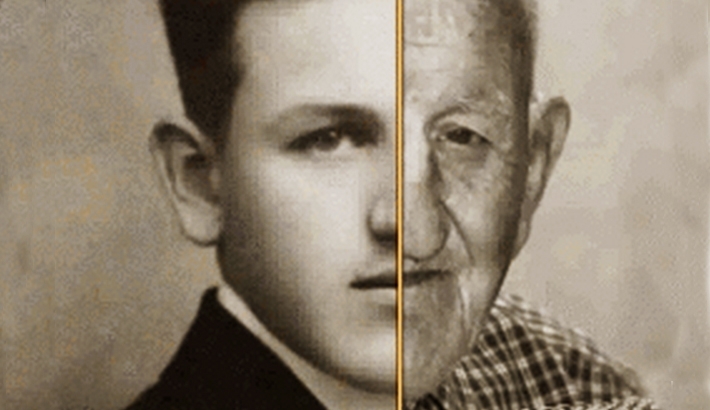 You minimized the problem of Geb being 20 years older than Oswald. A priest and two colonels, one an suspected assassin of JFK? Lee....Based on Tom Scully's post you may have the wrong Gebs as Mystery Man..... A persons ears never change and Mystery Man looks more like Fred Gebs than Ralph Gebs.